Tiny Treats | The Kids Beat | Kids VT - small people, big ideas! Looking for a creative, kid-sized dessert for a birthday party, holiday or special occasion? A new bakery in Essex has got you covered. My Little Cupcake specializes in irresistibly decorated, itty-bitty cakes that appeal to all ages. Baker Michelle Trudell has been selling her mini-cupcakes for two years at farmers markets and local stores. She and fellow baker Stephanie Lacayo teamed up to open My Little Cupcake in January, and business is booming. The women make 12 flavors daily, rotating among 60 different varieties. Never tried a salted-caramel cupcake? Now's your chance. The Hot Chocolate (pictured), Lemon Squared and Swedish Fish flavors sound good, too. Too bad Maple Bacon is only available on Saturday. My Little Cupcake, 4 Carmichael Street, suite 101, Essex. 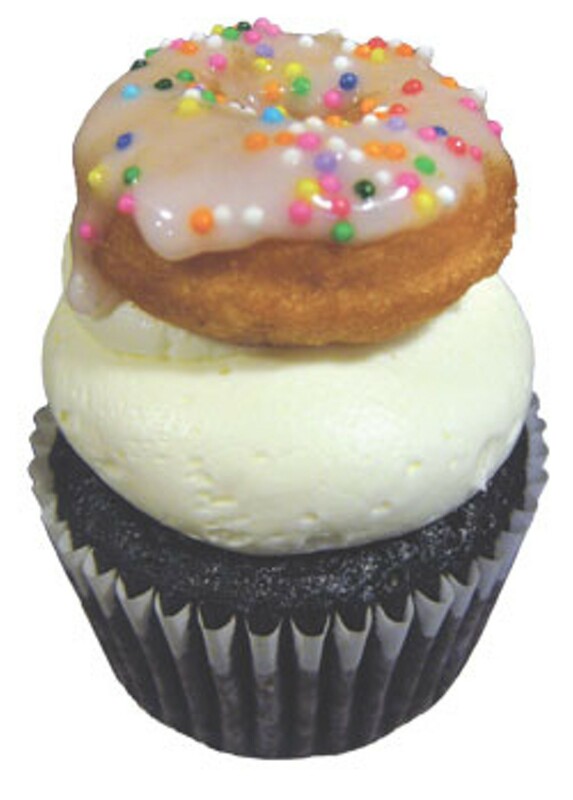 Call 872-7676 to find out which flavors are available or to place orders of two dozen or more.